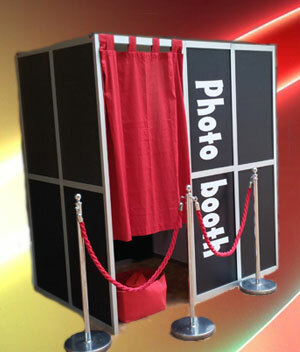 Our retro standard photo booth is our most popular option for most events. 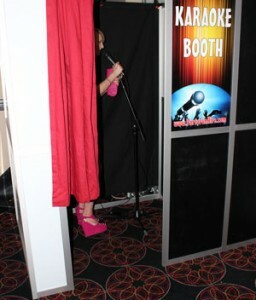 But if you want something a bit different for your event then our karaoke booth offers great fun for you and your guests, its very popular at weddings. 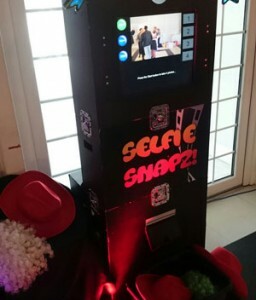 If you are limited in space then the selfie snapz photo pod is an ideal choice. Its also perfect if you want large group photos as you are only limited by how many people can stand in front of the photo pod. 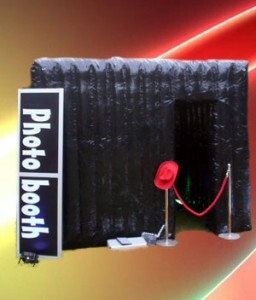 Something unique might be our flip books photobooth. 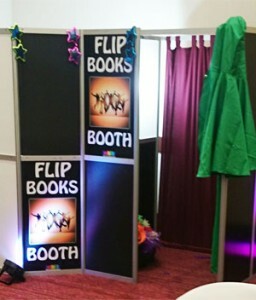 Create your own animated flipbooks at your event. 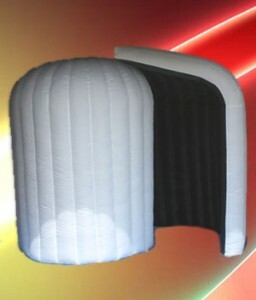 If you have an outdoor event then we also have a waterproof booth.